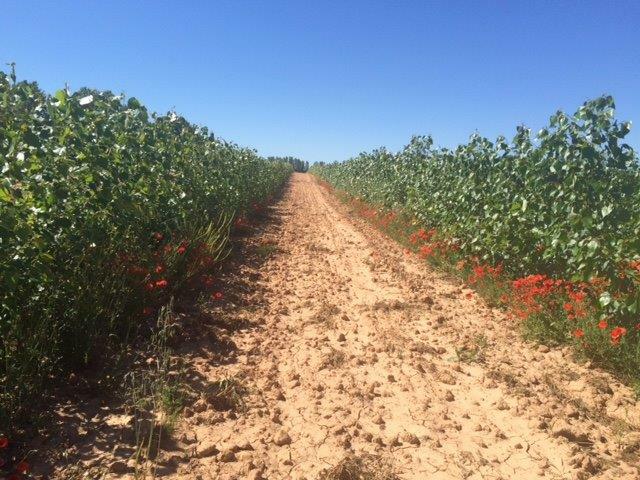 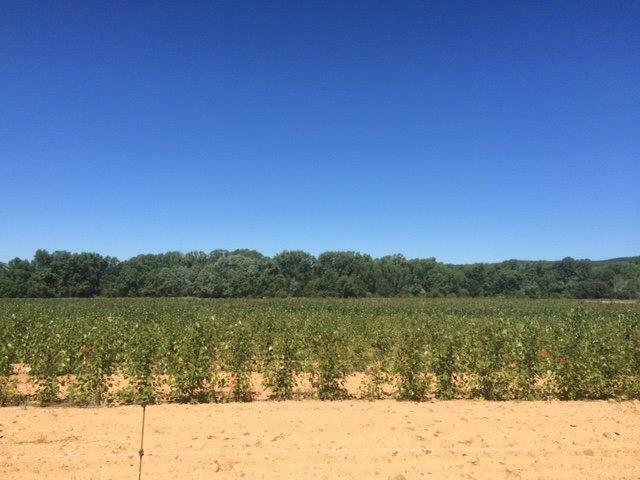 On the 21st of June we followed up the partner gathering and monitoring meeting with a visit to the trial fields in Almazán. 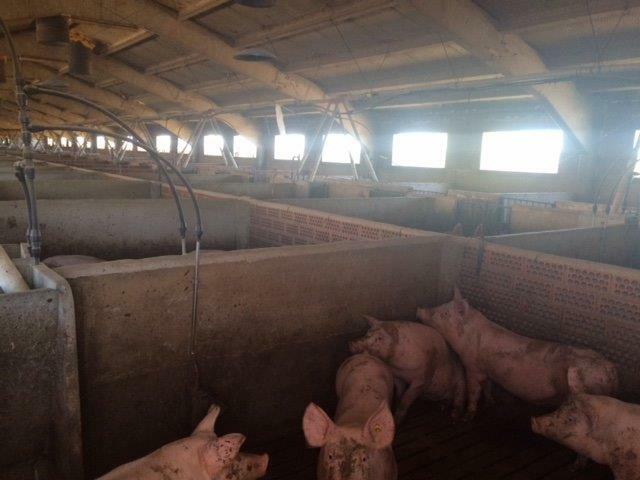 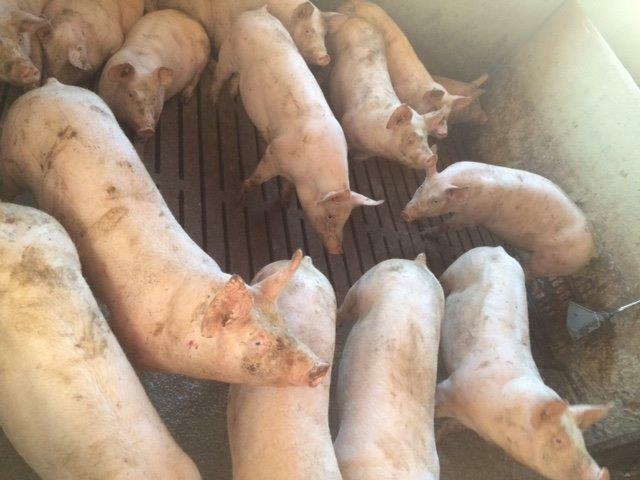 The team visited COPISO's swine farm to observe the new trials with phytase enzymes. 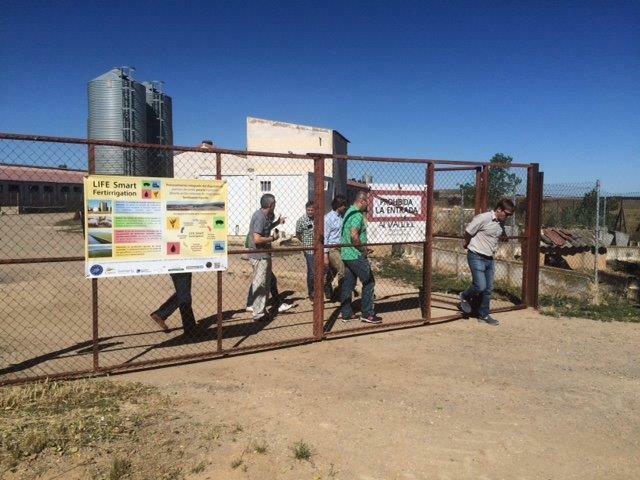 After that, we visited the fields were the new liquid fertiliser obtained from the process of digesting and filtering will be used. 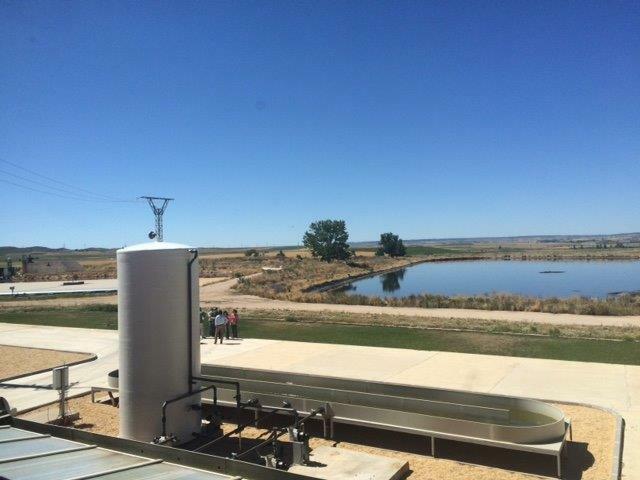 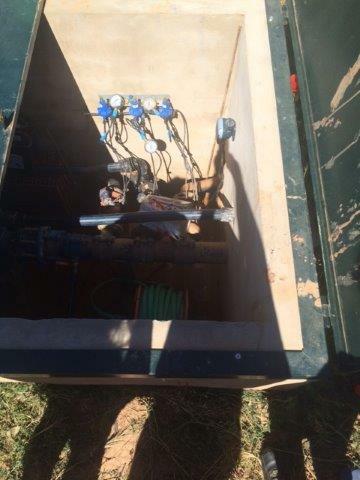 The fertiliser will be poured directly into the irrigation channels, in tanks and trucks. 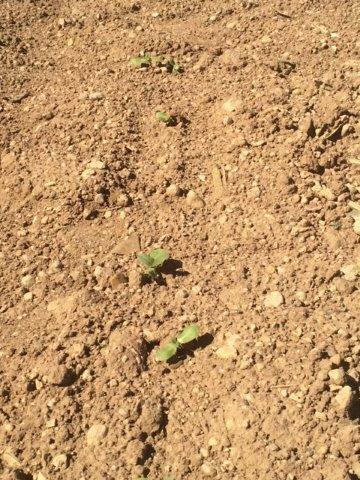 At the beginning of this year it will be used on the sunflower plants and the black poplars. 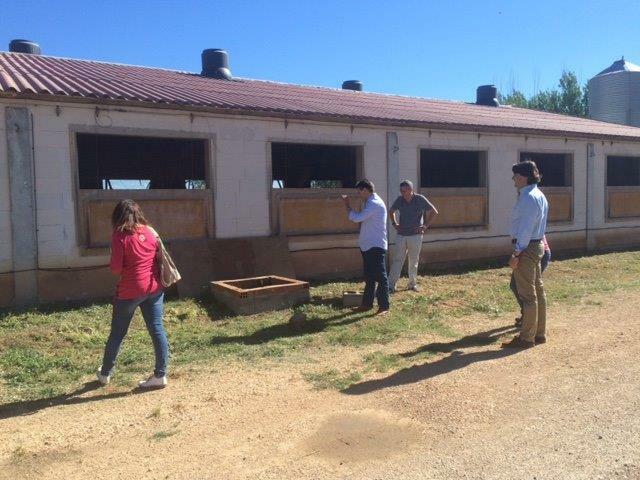 Finally, we visited the premises of PURAL where the digestate is processed with new filtering and drying technologies.